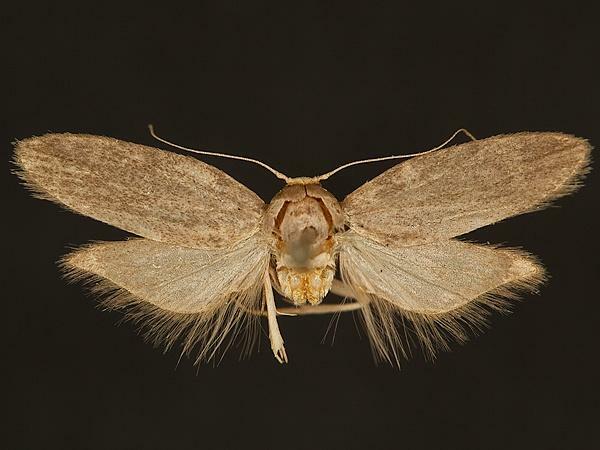 Taxonomic Notes: Aphomia cephalonica (Stainton, 1866) was formerly in the genus Corcyra in Leraut (2014). Corcyra was synonymized with Aphomia in Leraut (2014). Leraut, P.J.A., 2014. 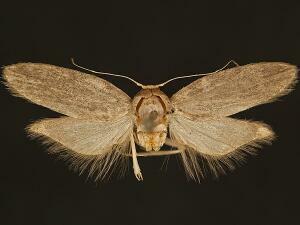 Moths of Europe, Pyralids 2. Moths of Europe, 4: 1-441.